Here's where to watch every episode of Critical Role season 3. Mouseover or tap an episode to see where to stream it. Click or tap the play icon to stream it on the best available service. Crimson Diplomacy Sep 24, 2015 Vax finds himself alone in the clutches of the villainous Briarwoods! While the team rushes in to save him, they are joined by a mysterious tiefling named Lilith, a powerful wizard who is on the run from vicious bounty hunters. Can Vox Machina save both Vax and Lilith from their violent fates? With special guest player, Kit Buss! The Path to Whitestone Oct 8, 2015 Greyskull Keep is infiltrated by ghostly attackers as Vox Machina prepares to make their way Northeast to Whitestone to confront the Briarwoods head on. Meanwhile, Keylith begins to suspect the mysterious power that seems to hold sway over Percy. Whispers Oct 22, 2015 Vox Machina begin their campaign to sow the seeds of rebellion among the people of Whitestone. The cruel Sir Kerrion Stonefell is the first target on their list, but will the attack against him unleash a darker power?Vox Machina begin their campaign to sow the seeds of rebellion among the people of Whitestone. The cruel Sir Kerrion Stonefell is the first target on their list, but will the attack against him unleash a darker power? Gunpowder Plot Nov 5, 2015 Scanlan finds himself alone, caught in a Briarwood trap! Meanwhile, the party fuels the fire of rebellion, but will the price the town of Whitestone pays be too high? The revolution has begun, and nothing can stop it now! 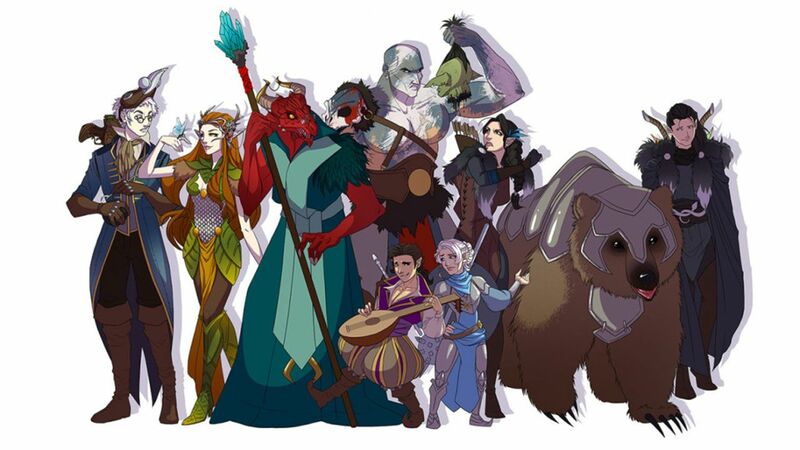 Reunions Nov 19, 2015 Vox Machina make their way through Whitestone Castle, lead by a new, unlikely ally in hopes of rescuing Cassandra de Rolo. Battles commence, debts are settled, and secrets are revealed as the group descends into the haunted catacombs. Race to the Ziggurat Dec 3, 2015 Vox Machina vs. The Briarwoods: who will survive? And what terrible secret waits for our heroes beneath Whitestone? Denouement Dec 10, 2015 Vox Machine fights for Percy’s soul as the Whitestone rebellion comes to a head! All this plus berets, tree hugging and… ships? Winter's Crest in Whitestone Dec 17, 2015 It’s time for the Winter’s Crest Festival in Whitestone! Contests, prizes, and revelry abound as we wrap up our year with a nice bow. Episode 37 - A Musician's Nostalgia Jan 7, 2016 Vox Machina return to Emon to prove their innocence. Now on the hunt for the treacherous Riskel Daxio, they must once again face the Clasp, along with some shady characters from Scanlan's past.